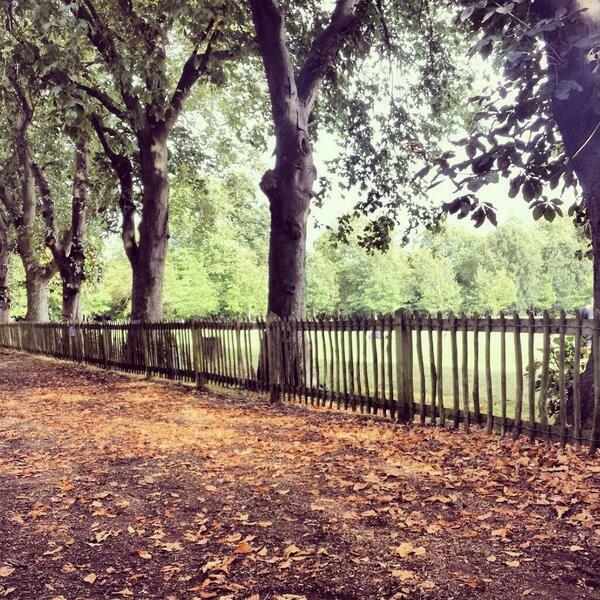 There are a lot popular attractions in London that more or less secret attractions are not known to many. There are many such attractions that deserve a proper higher profile. In this article I present some of these secret places. 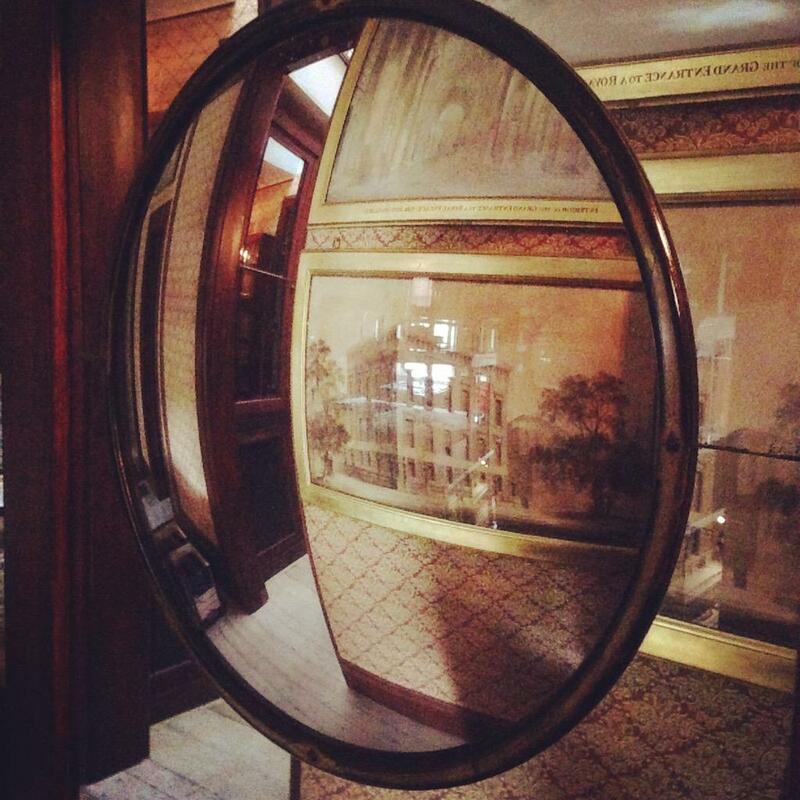 The Sir John Soane’s Museum is a truly remarkable museum, what an unimpressive first impression aroused but then the visitors under its spell. Here are allowed to do any photos at this museum, which is why I can offer only one from outside. 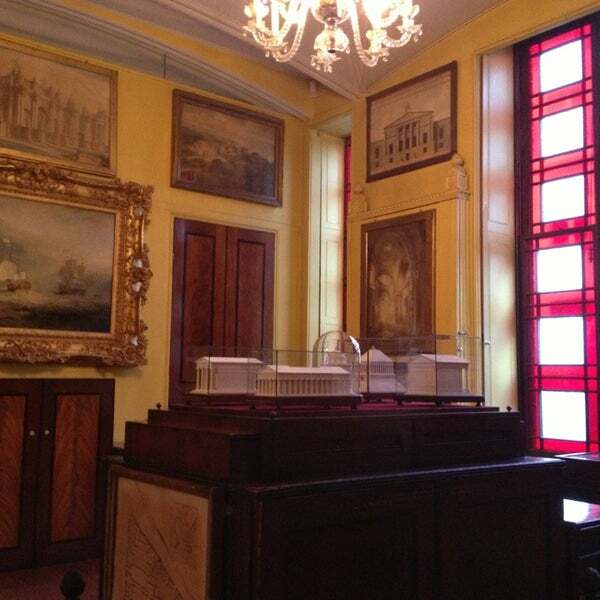 Sir John Soane was an architect and a passionate art collector who has transformed his house in his own museum. 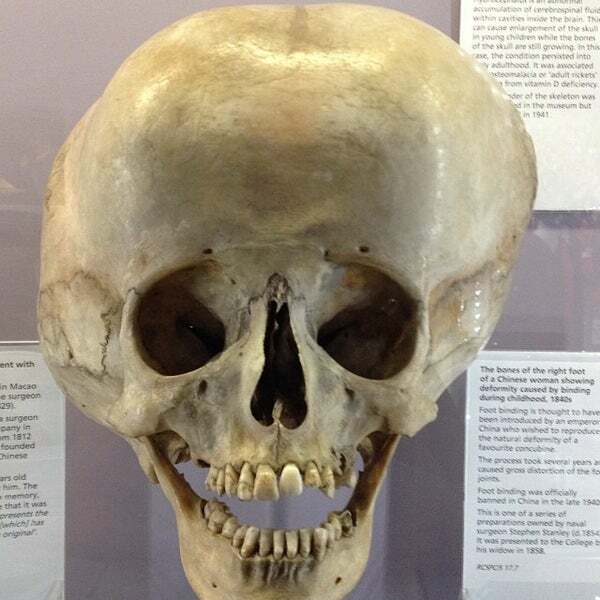 Here you can watch a lot of interesting items from paintings to sculptures to Mummy Tombs etc. First, the museum looks like a normal boring museum, but the deeper one penetrates, the more absurd it is. Incidentally, it is not permitted here, backpacks or bags with pure increase this you have to give at the entrance. Admission is free, it will be asked to make a donation. 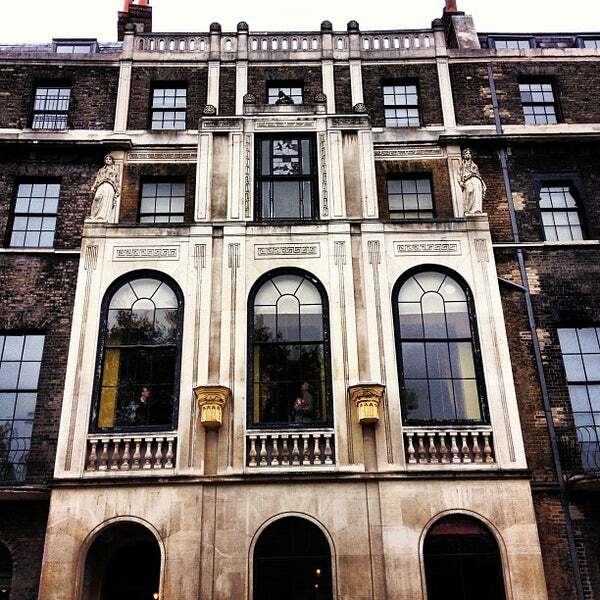 You can find the Sir John Soane’s Museum at 13 Lincoln’s Inn Fields, quite near the metro station Chancery Lane, Central Line. 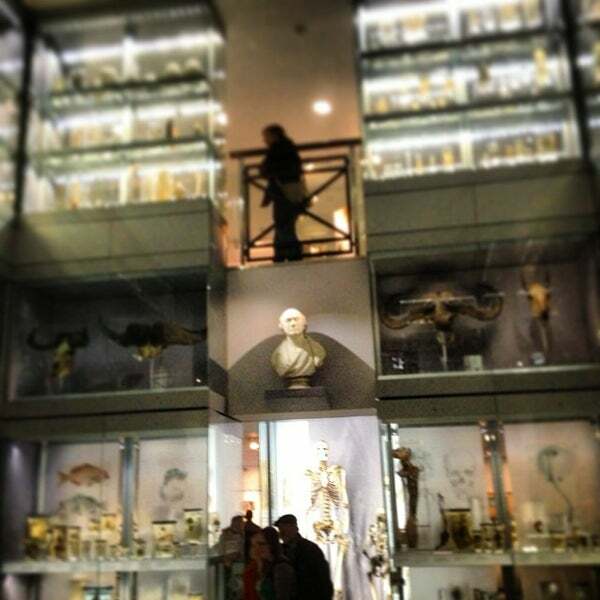 The Hunterian Museum is the Sir John Soane’s Museum in terms of craziness is nothing. 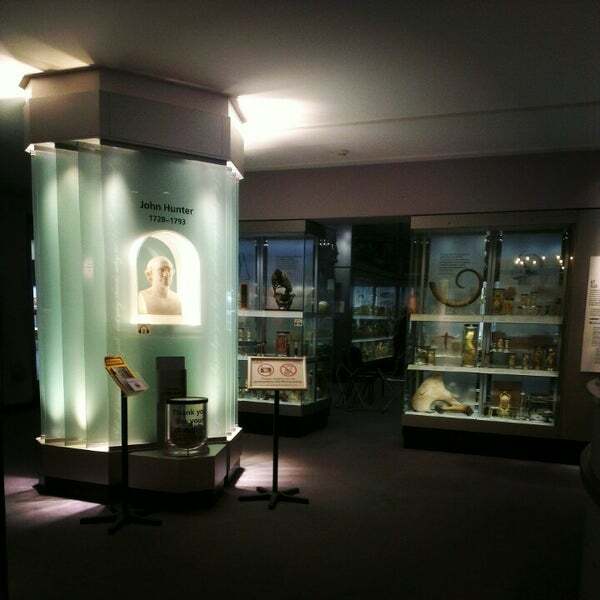 The museum is located even in the immediate vicinity, just on the other side of the small park (35-43 Lincoln’s Inn Fields). 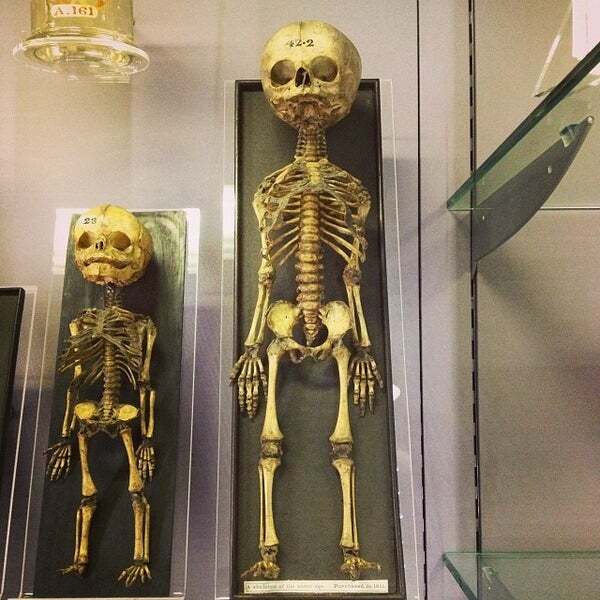 John Hunter was a surgeon who is considered the founder of scientific surgery. 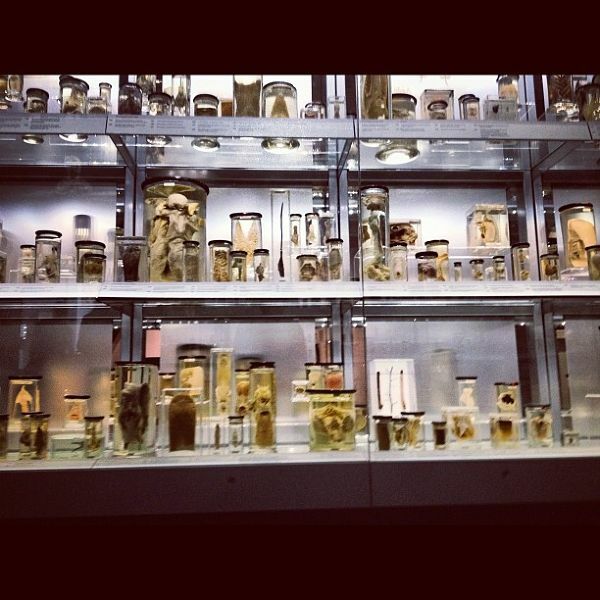 During his time he prepared more than 13,600 human and animal objects. The whole thing is pretty disgusting but somehow fascinating. One must unfortunately take any pictures here. 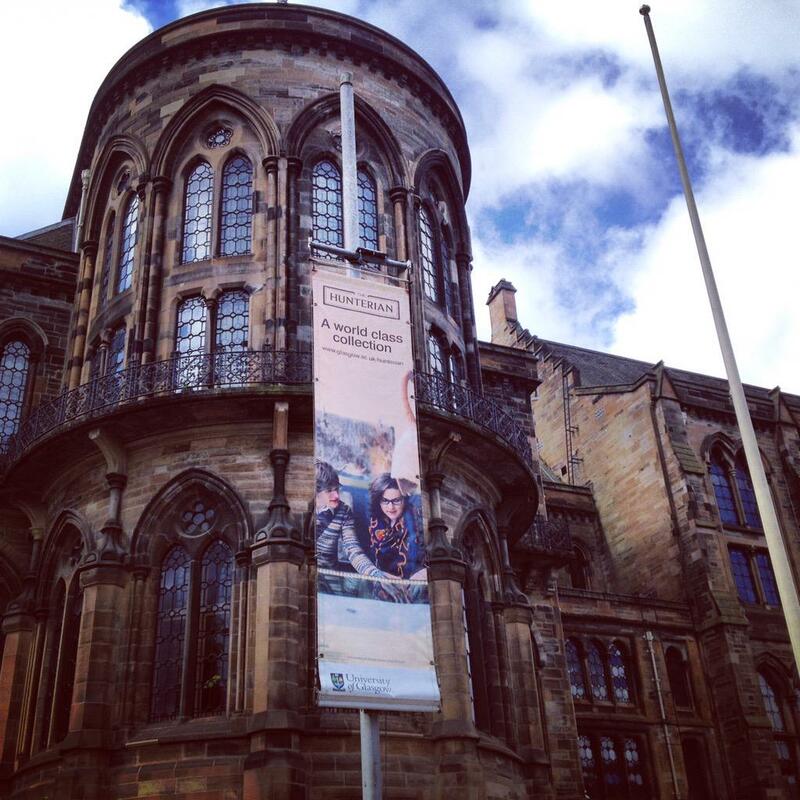 You can find the museum by you go into the building and you initially as a visitor pass. I think you can also see here live operations when you sign up to, but I quickly tip over with blood, I did not only demand more accurately. 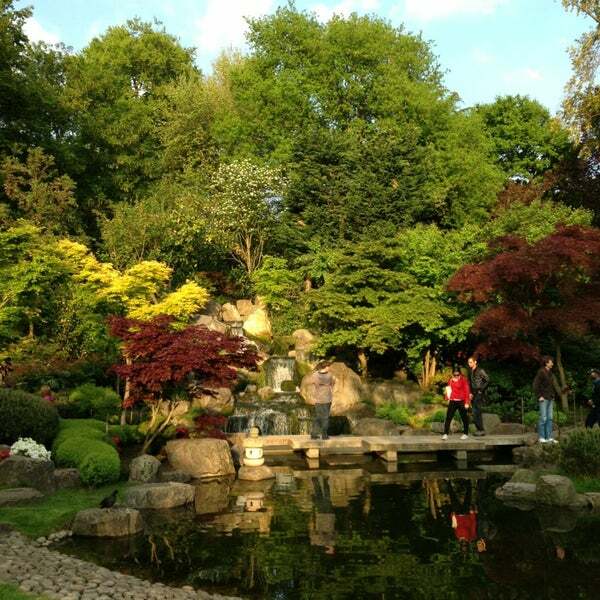 The Kyoto Garden in Holland Park is a paradise and a pleasant retreat from the city bustle. 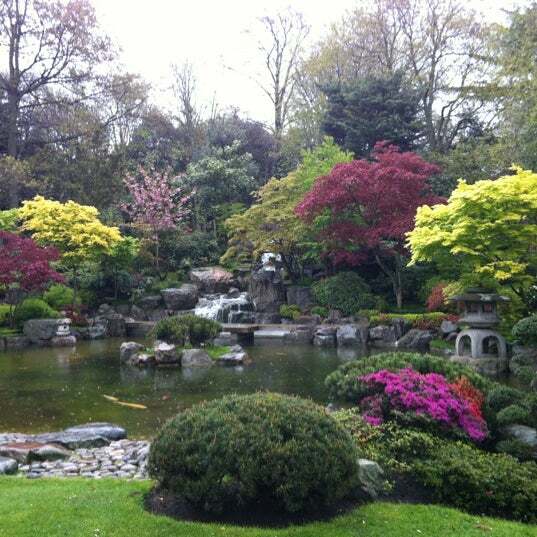 The Japanese garden is located in Holland Park, located there quite central. 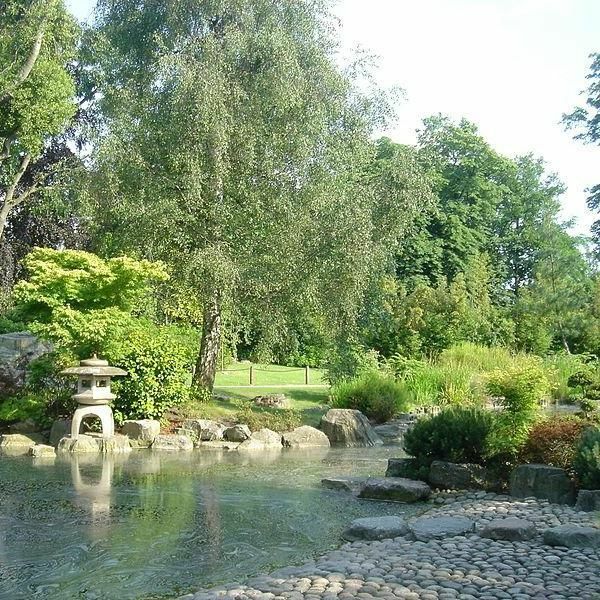 From the Holland Park (Central Line) Underground Station you can reach the garden by about 15-20 minute walk – but the trip is worth it. One can find beautiful ponds, fish ponds with koi, nice bridges and stone lanterns.